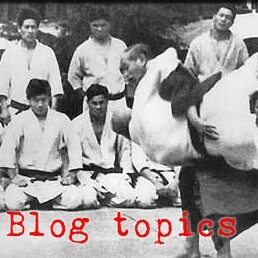 According to Daigo's Throwing Techniques book, the Kodokan guys mostly used small ashiwaza to win their matches in the famous Police judo tournament. That is, throws like kosotogari and deashibarai and hizaguruma. These throws are certainly not the most commonly seen things in judo tournaments these days, but here's a handful of reasons you might consider brushing up on these techniques. 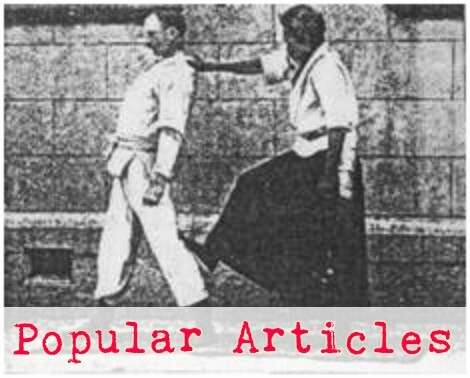 Small ashiwaza is usually the first thing you can get into position for as uke moves into touching distance. When uke steps close enough to grab you, he first exposes himself to deashi, kosoto, sasaeTKashi, and kouchi attacks. Because these throws are generally less favored by competitors, they are relatively unexpected. Small ashiwaza is low-commitment and therefore relatively low-risk for counterattack. Small ashiwaza is ideal for setting up other throws. Regardless of what your tokuiwaza is, it can always be preceeded in a combo by small ashiwaza. Because they are small-motion, low-strength throws, they are particularly energy-efficient.